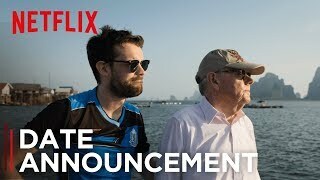 Jack treats his father to a luxurious birthday trip to Istanbul, where they visit a hookah lounge and Michael recalls a wild night with David Bowie. 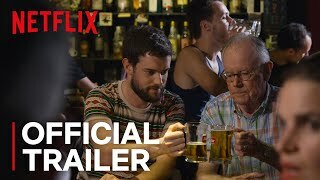 Michael puts Jack through military training in Kiev, and then they head to Chernobyl before Jack drags his dad to a clown festival in Odessa. In Romaina, Michael and Jack pay a visit to "royalty" and an unusual cemetery. Later, they go to a little visited Moldova to meet Sunstroke Project. 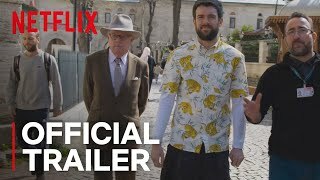 Currently you are able to watch "Jack Whitehall: Travels with My Father" streaming on Netflix.